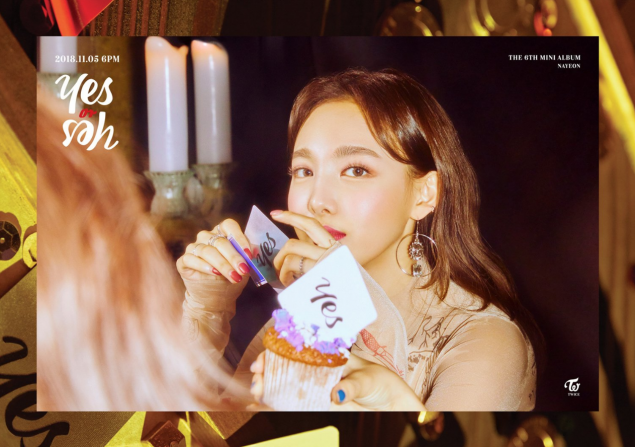 TWICE rolled out individual teaser images for 'Yes or Yes'. 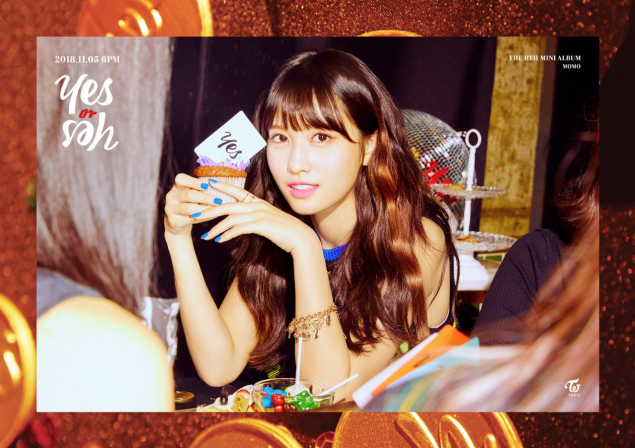 Nayeon, Momo, and Jungyeon are the first 3 members to share individual cuts for the 6th mini album. The casino concept continues, this time, with the addition of cupcakes. 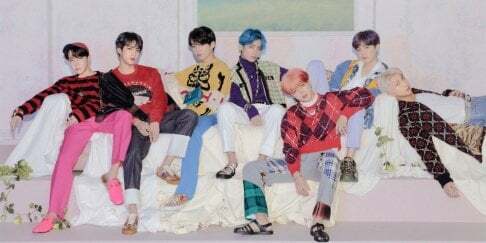 Check out their stunning images below. 'Yes or Yes' will be out on November 5.